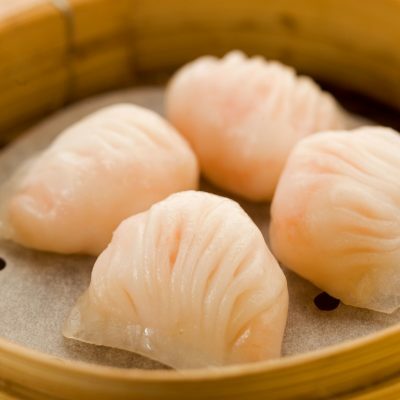 Tim Ho Wan, the famous and popular Dim Sum Specialists from Hong Kong, a city also known as the gastronomic city, is owned and created by Chef Mak Kwai Pui who was once a chef at Lung King Heen, three-star Michelin award winner, of Four Seasons Hotel Hong Kong, along with his partner Chef Leung Fai Keung. 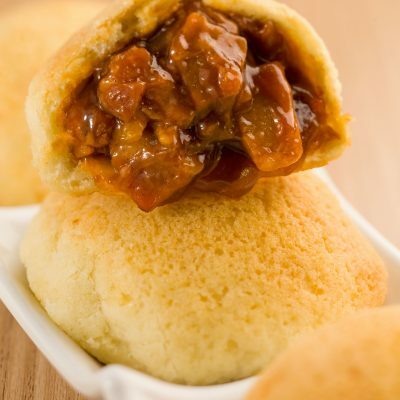 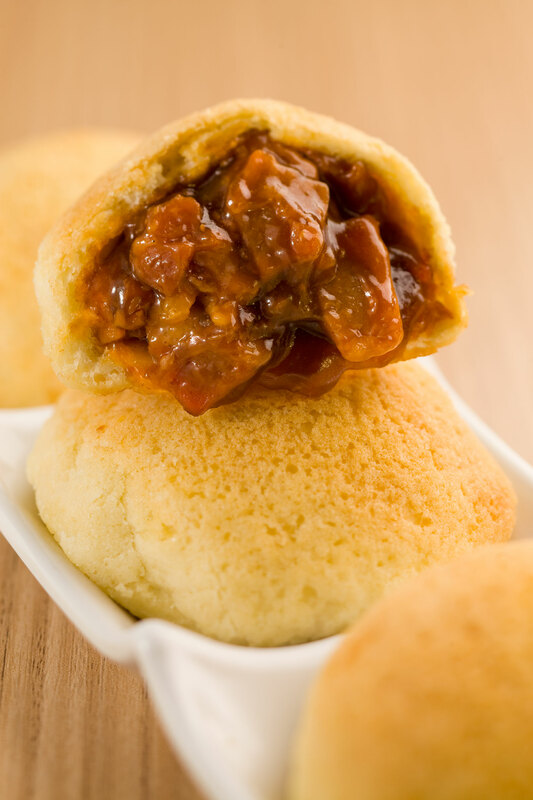 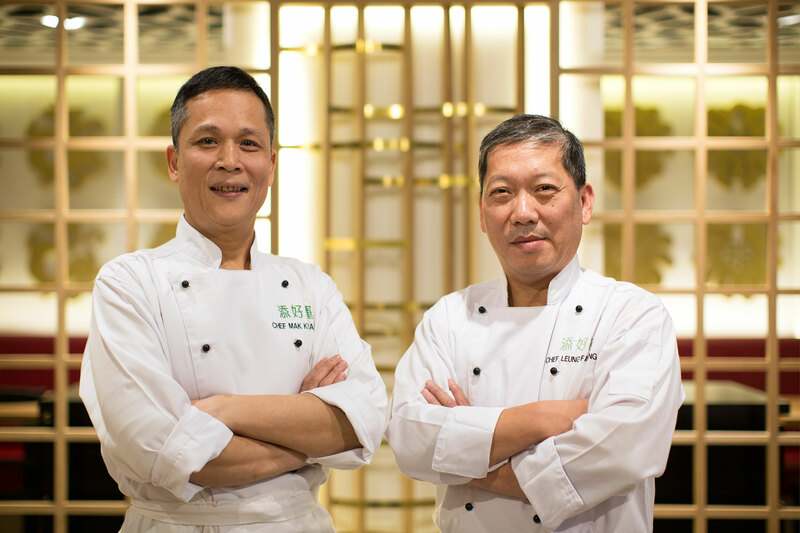 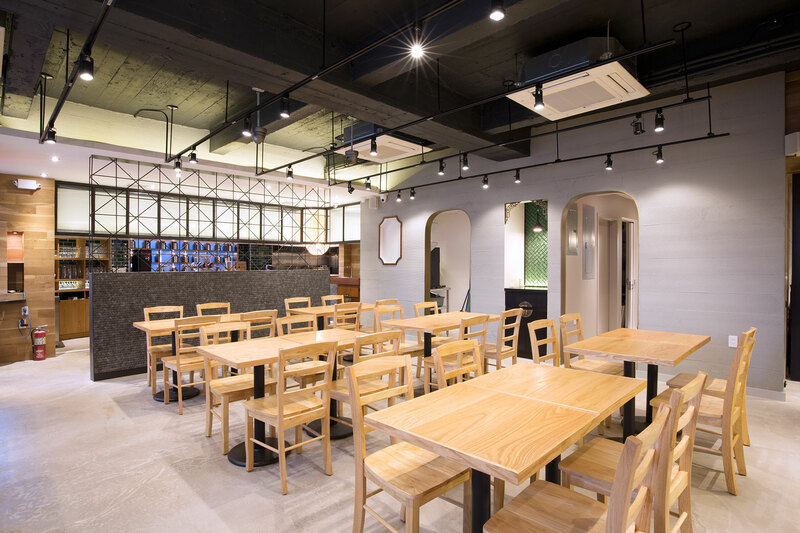 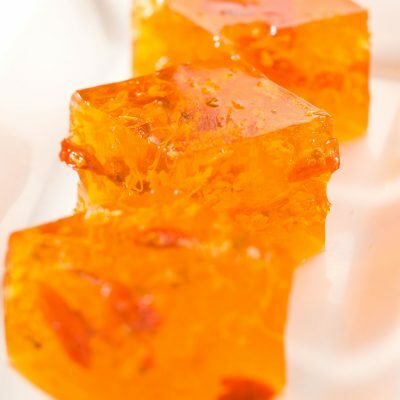 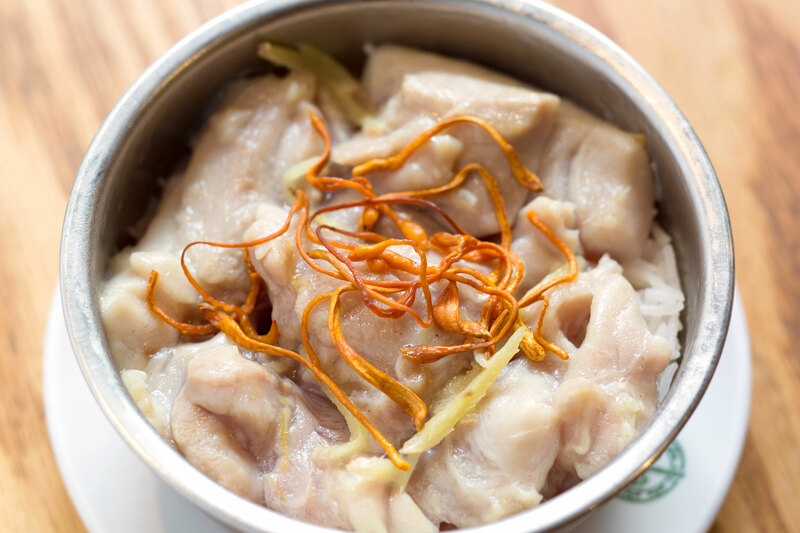 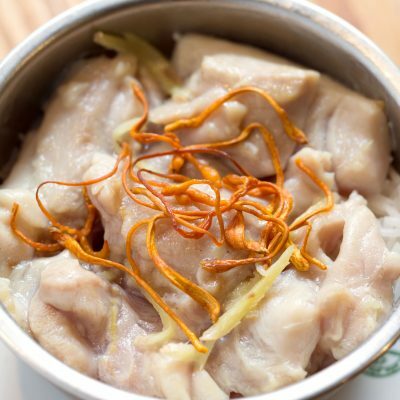 In 2009, Chef Mak and Chef Leung opened their first Tim Ho Wan restaurant in Mong Kok, a prosperous city in Kowloon, Hong Kong, to offer the “authentic taste” at a reasonable price. 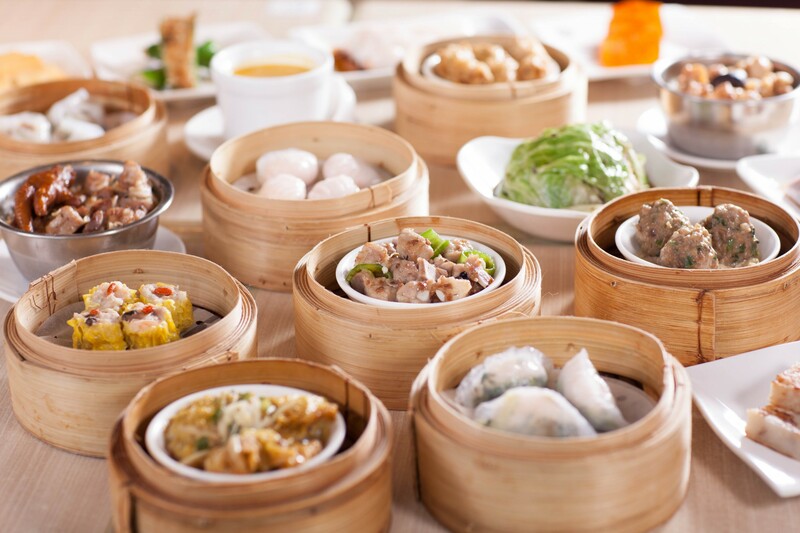 Tim Ho Wan’s delicious dim sum and affordable price caught many locals’ hearts and the stores were filled with people with endless queues. 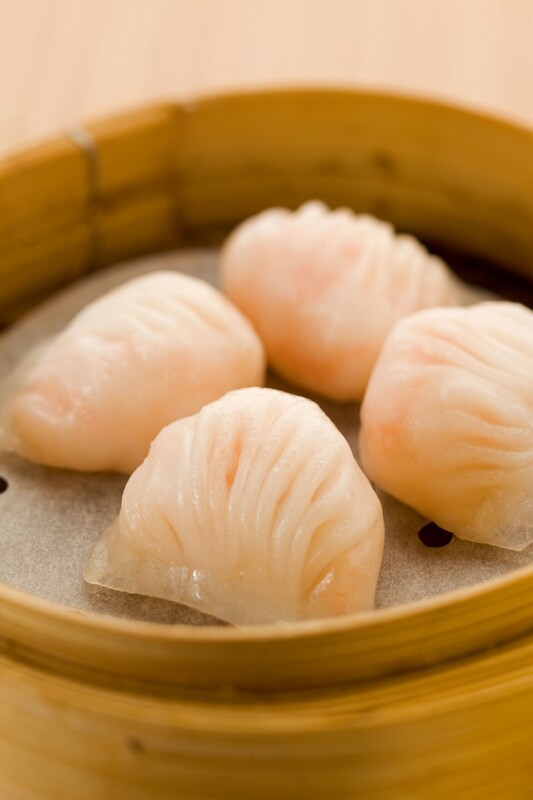 In 2010, it won a Michelin star and became worldly popular as the “world’s most inexpensive Michelin starred restaurant.” Since then the brand has spread throughout Asian countries, and now it comes to U.S.A.
We are excited to introduce our true flavors to our friends in the Americas. 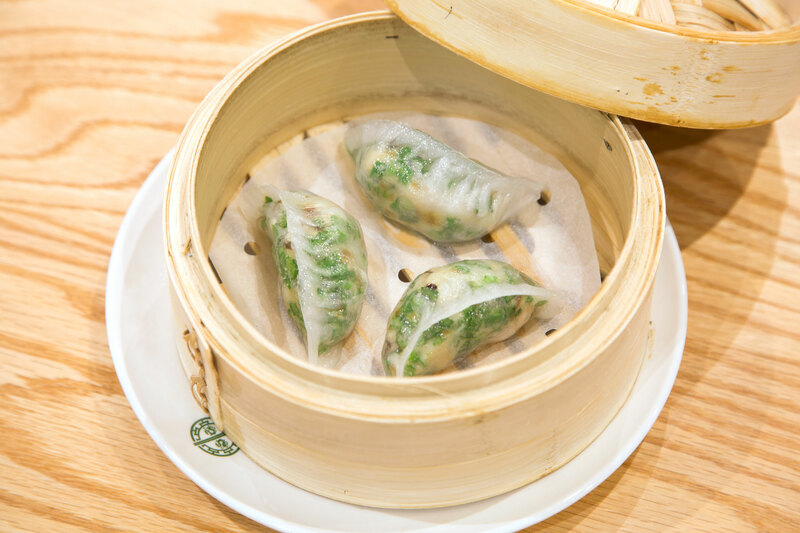 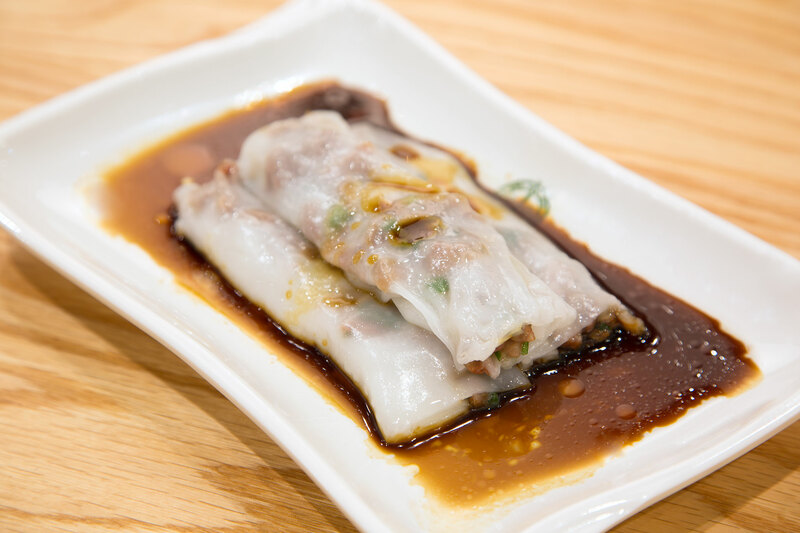 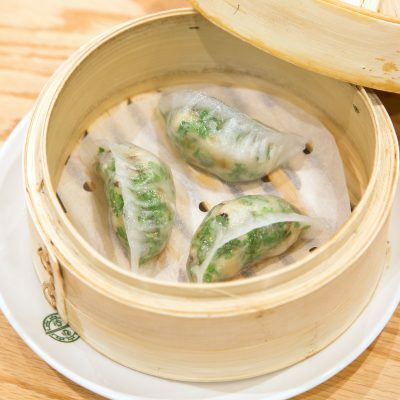 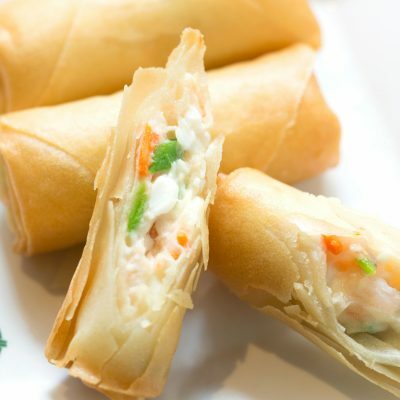 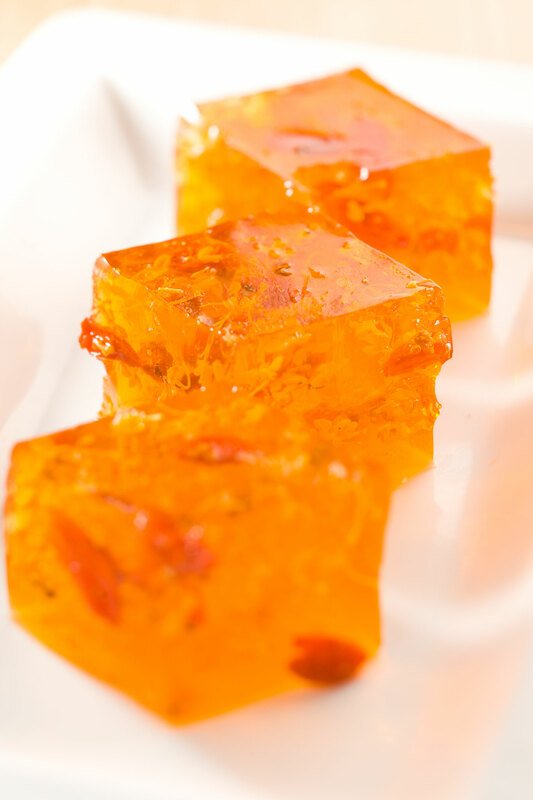 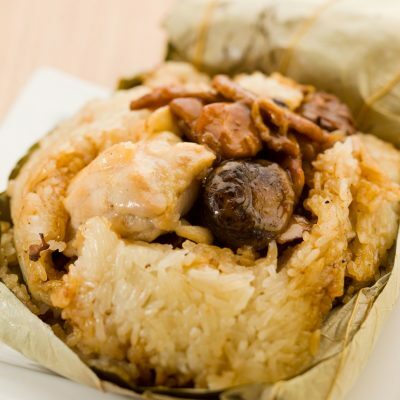 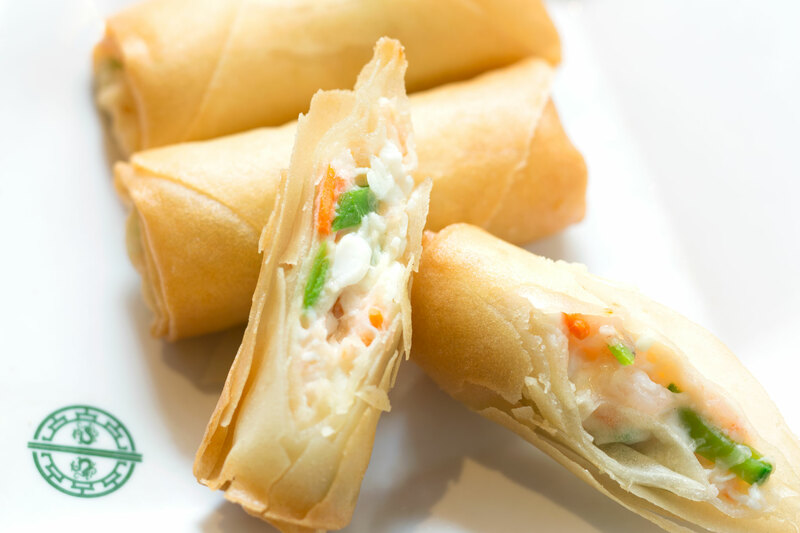 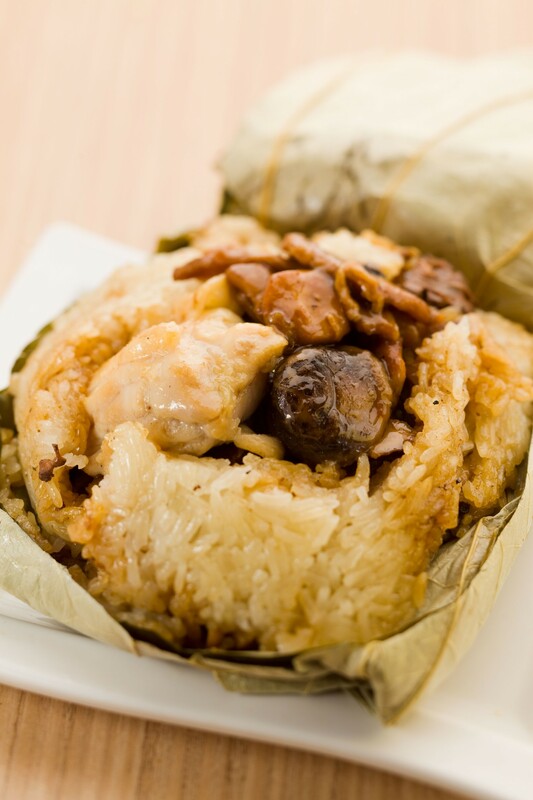 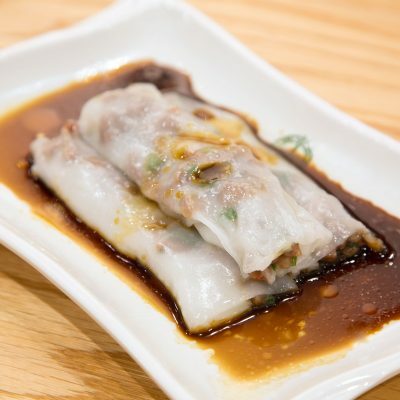 We focus on bringing in the traditional taste of Dim Sum without altering the original recipes.